Back in 2012, Clear Soul Forces burst onto the scene with the release of their first album, Detroit Revolution(s). 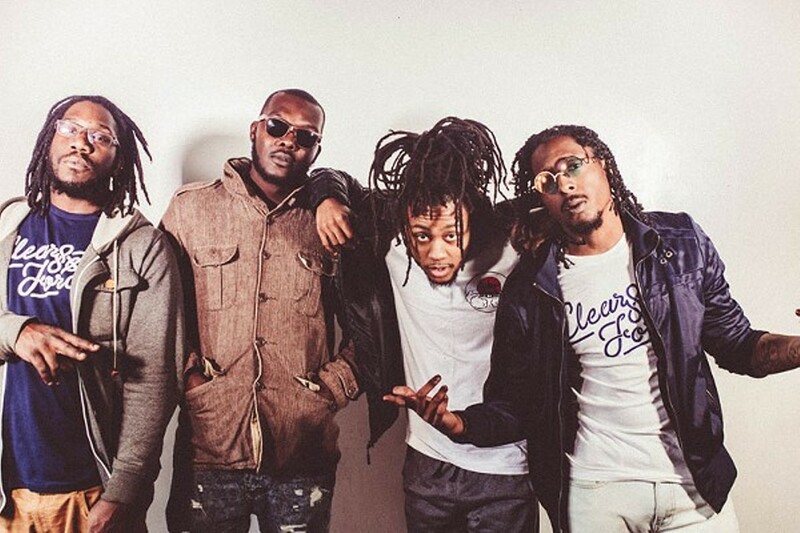 The four members in the group — Noveliss, L.A.Z., E-Fav, and Ilajide — hit the ground running with hard-hitting beats and endless punchlines, and were lauded as the next generation of Detroit's storied underground hip-hop community. The success of Revolution(s) led to a European tour and respect from die-hard rap fans the world over, but it wasn't necessarily a guarantee that CSF would do more than release an acclaimed first album. Turns out there's more where that came from.